Everyone loves to watch horror movies this time of year, but there are also some great animated movies that are perfect for getting in the Halloween ‘spirit’. These are movies that the whole family can enjoy! 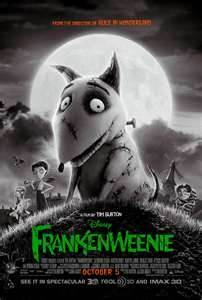 I did not included Frankenweenie on my list as the movie was only released October 5, 2012 and I have not yet seen it. The movie is directed by Tim Burton and is a remake of his 1984 short film of the same name. The movie is shot in black and white. The story is about a young boy, Victor, who decides to bring his dog, Sparky, back to life. 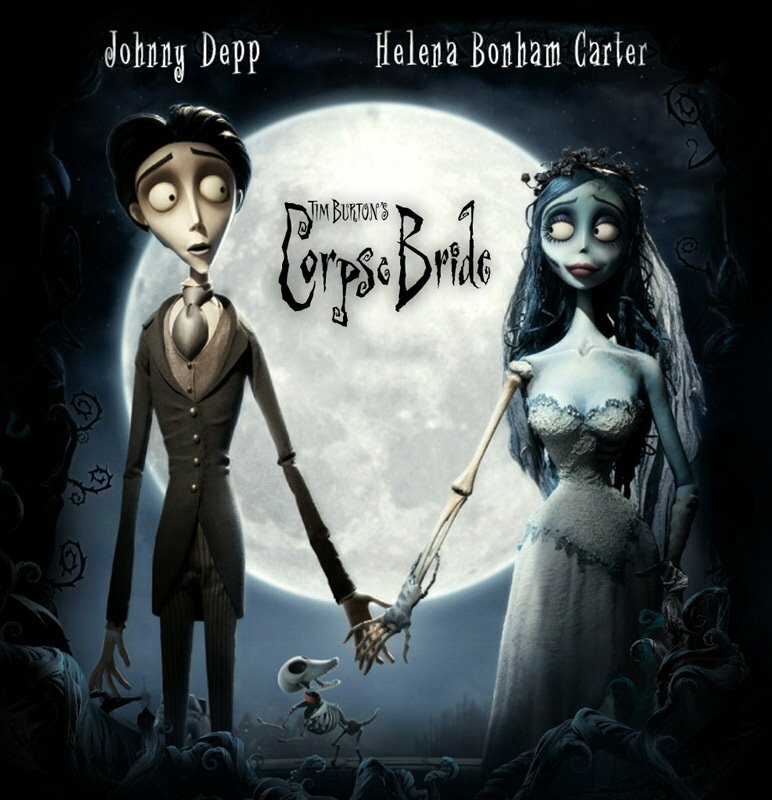 Corpse Bride is the third stop-motion movie by Tim Burton. It is set in a fictional Victorian era village in Europe. While practicing his vows in the forest Victor mistakenly places the ring on a nearby upturned tree root. The root turns out to be the finger of a dead woman and Victor is immediately married to his new bride, Emily. Victor must decide whom he loves more: his bride-to-be or his corpse bride. Johnny Depp and Emily Watson and Helena Bonham Carter are the voices for the main characters. The film was nominated in the 78th Academy Awards for Best Animated Feature, but was bested by Wallace & Gromit: The Curse of the Were-Rabbit, which also starred Helena Bonham Carte. This movie was released 09-09-09. It is co-produced by Tim Burton and directed by Shane Acker. The film stars the voices of Elijah Wood, Jennifer Connelly and Christopher Plummer. 9, comes to life just as the mortal coil departs his maker, a scientist. Appearing to be a type of mechanical doll with expressive lens-eyes, 9 sets out to find companionship on a devastated, bombed-out Earth that’s got terrors lurking around every corner. 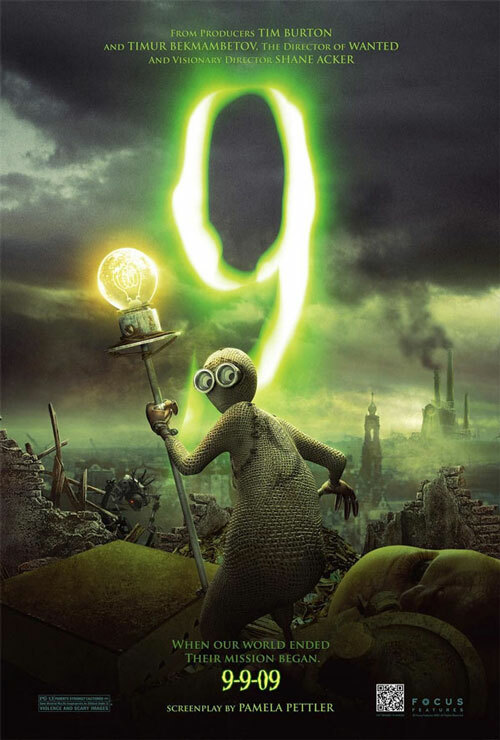 9 is the second animated feature film to be released by Focus Features, the first movie was Coraline. This is a British clay-mation animated family horror film. Each animated character or background in the film is sculpted from clay or a pliable material. 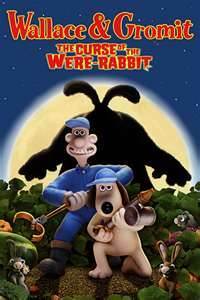 The film follows an eccentric inventor Wallace and his silent and intelligent dog, Gromit, as they help in the rescue of residents of a village which is being plagued by a mutant rabbit before an annual vegetable competition. For the US edition of the film, the dialogue was changed to refer to Gromit’s prize marrow as a “melon”. This is because the word “marrow” is not well known in the US. This movie has won numerous awards including Best Animated Movie at the Academy Awards. Monster House was produced by Robert Zemeckis and Steven Spielberg, this is the first time since Back to the Future Part III that they have worked together. The film was made in performance capture, which the actors did all the movement by themselves, wearing wet suits, with sensors glued to their bodies. The movement was then transferred into a computer, and animation took place around their bodies. The movie is about three kids, DJ, Chowder and Jenner who discover that the house across the street from DJ is alive and eats everything that goes on the property. No one listens to them so they try to unravel the mystery by going inside. Hotel Transylvania was release September 28, 2012 by Sony Pictures Animation. 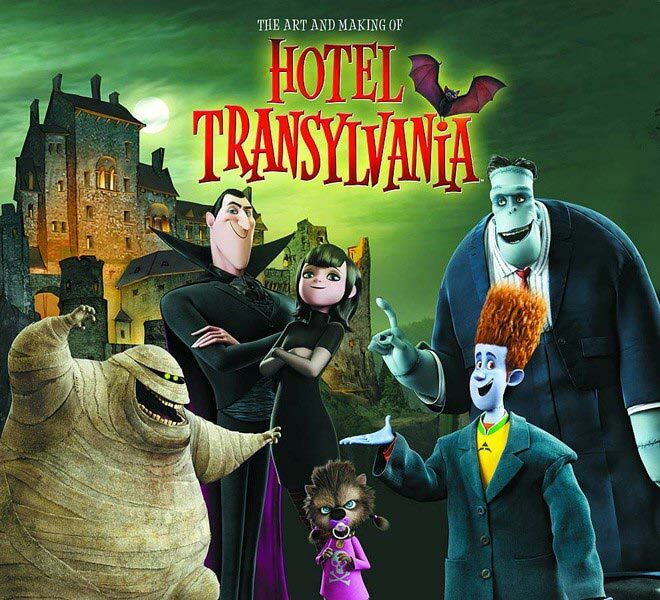 The movie tells the story of Dracula, who owns Hotel Transylvania where monsters can stay to rest from human civilization. When a human boy finds the hotel, Dracula must try to protect his daughter Mavis from falling in love with him. This movie features the voices of famous actors such as Adam Sandler, Fran Drescher, Cee Lo Green and David Spade. 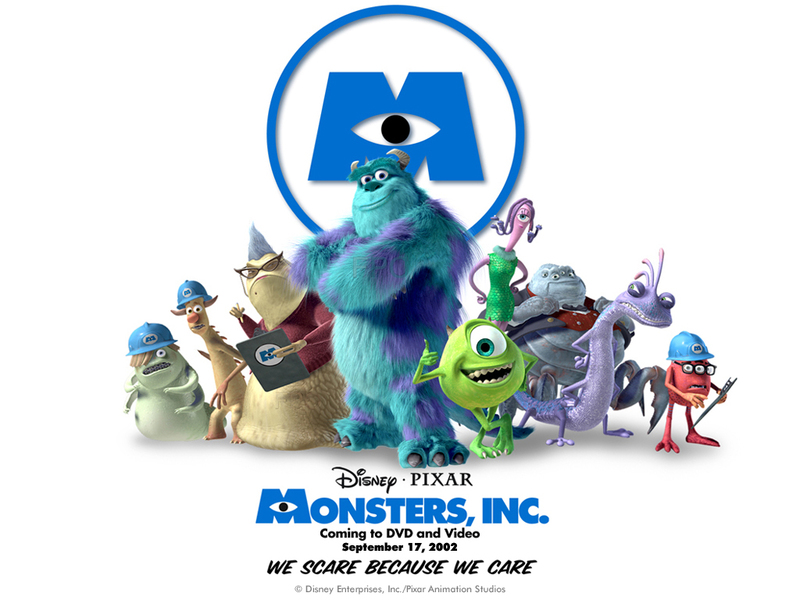 Monsters Inc. was released by Walt Disney Pictures and is the fourth movie produced by Pixar Animation studios. Randy Newman composed the music for the film as well as having composed the music for Pixar’s other three movies. The movie centers around the city of Monstropolis where the monsters work in a factory to generate the city’s power by scaring children. The monsters are terrified of being contaminated by children and when a child enters the factory, top scarer, Sulley, finds his whole world disrupted. ParaNorman was released August 17th 2012. It is the first stop-motion film to use a 3D color printer to create character faces, and only the second stop motion film to be shot in 3D. 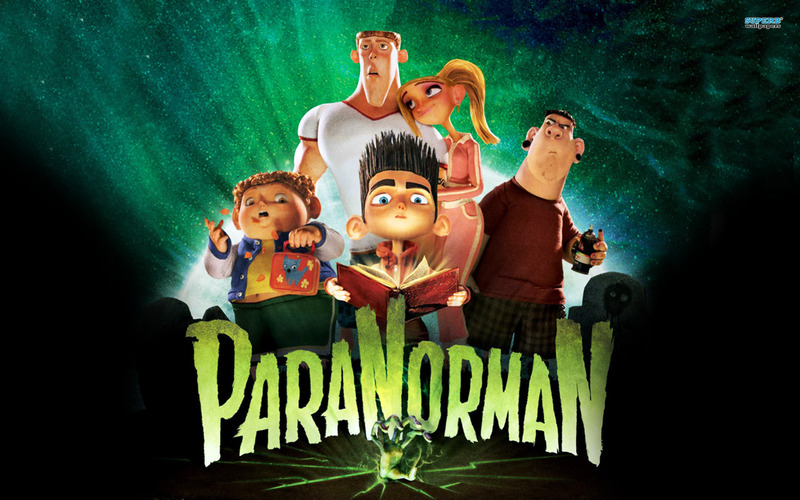 ParaNorman was produced by Laika, who also produced ParaNorman. The story is set in a small New England town where a boy named Norman is able to speak to the dead. This gift (or it could be considered a curse), sends him on a journey that has him facing zombies, ghosts and ghouls in order to save the town. Spirited Away (千と千尋の神隠し) is a Japanese fantasy movie released in 2001 in Japan. The movie was dubbed into English by Walt Disney Pictures and released in North America on September 20, 2002. The movie is about a ten-year-old girl who wanders from her suburban home into a world of witches and monsters, where human are changed into animals. She takes a job at a bathhouse full of creatures to try to free herself and her parents from this world. When released the movie was the most successful in Japanese history. 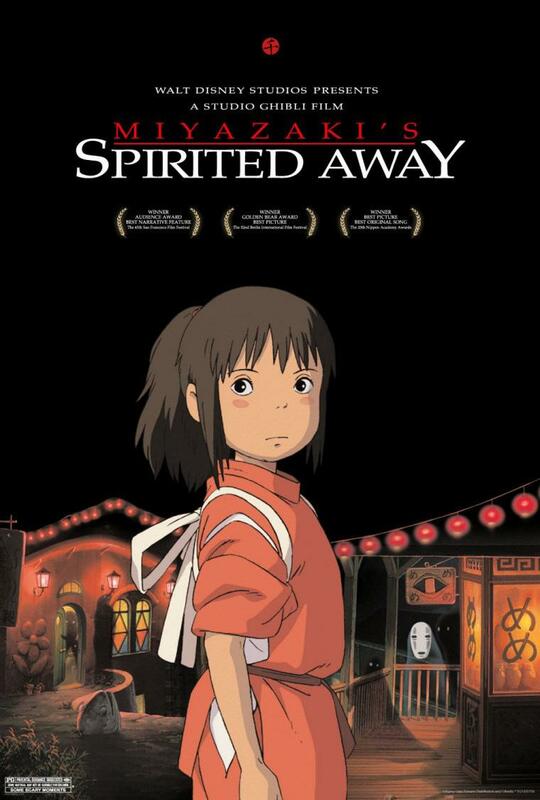 Spirited Away won the Academy Award for Best Animated Feature at the 75th Academy Awards. 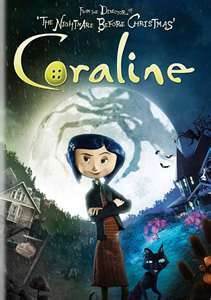 Coraline is based on the novel written about Neil Gaiman, who approved the movie. The movie was written and directed by Henry Selick, who is best known for directing Nightmare before Christmas. The story is about an adventurous girl, Coraline, who feels neglected and finds a small door that leads to a parallel world where everyone has button eyes. This world holds sinister secrets. Dakota Fanning is the voice of Coraline in the movie. This film won numerous awards. Even though this movie was released in 1993, the characters from the movie and still sold in stores and at Halloween time people still dress up at Jack Skellington. The movie was produced by Tim Burton and was originally a poem that Tim Burton had written in 1982. 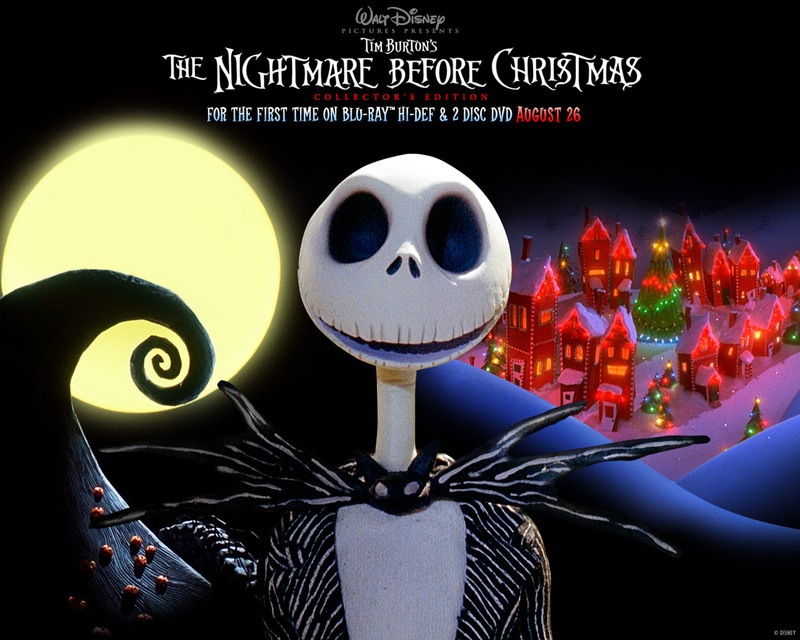 At Halloween, Disneyland decorates its streets in a Nightmare Before Christmas theme.The movie tells the story of Jack Skellington from Halloween town who opens a portal to Christmas town and decides to celebrate the holiday. Jack’s obsession with Christmas leads him to usurp the role of Santa Claus but does not quite understand the concept. I’ve seen all of them only the on that’s called ‘monster house’. I have to see this one! But thank you for putting this up, do you have more movies like these ones? Just saw “Monster House” and thought what an Awesome movie for kids this time of year there should be more like this-which is what brought me to this site-check it out! Love Monster House, a great movie and great animation! 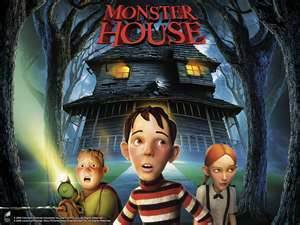 You have got to see Monster House, it is a great movie!